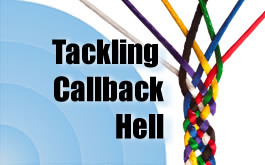 How Do You Handle Async APIs and Callback Hell? Asynchronous APIs are increasingly popular but they are more tedious to program than their synchronous counterparts. How do you handle asynchronous APIs and stay out of Callback Hell? 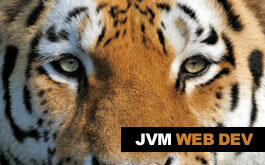 What's Your Next JVM Language? Is the Java language limiting your programmers' productivity and you're looking for an alternative? 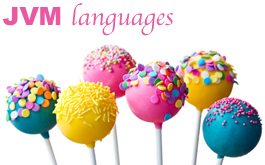 Which of the many JVM languages out there will you pick? Why Are You Not Using Functional Languages? 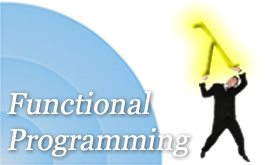 Functional programming promises many benefits - but its adoption in the industry and the enterprise has been slow. 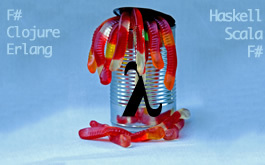 What are the big obstacles to the adoption of functional programming?